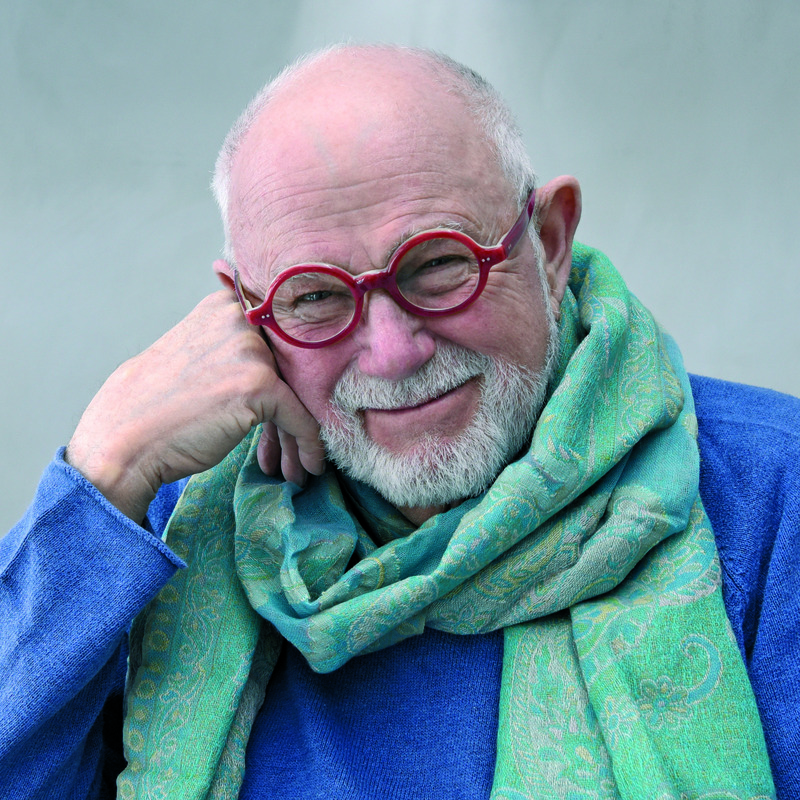 From beloved author Tomie dePaola comes the classic, Caldecott Honor–winning story Strega Nona as a resized Classic Board Book! 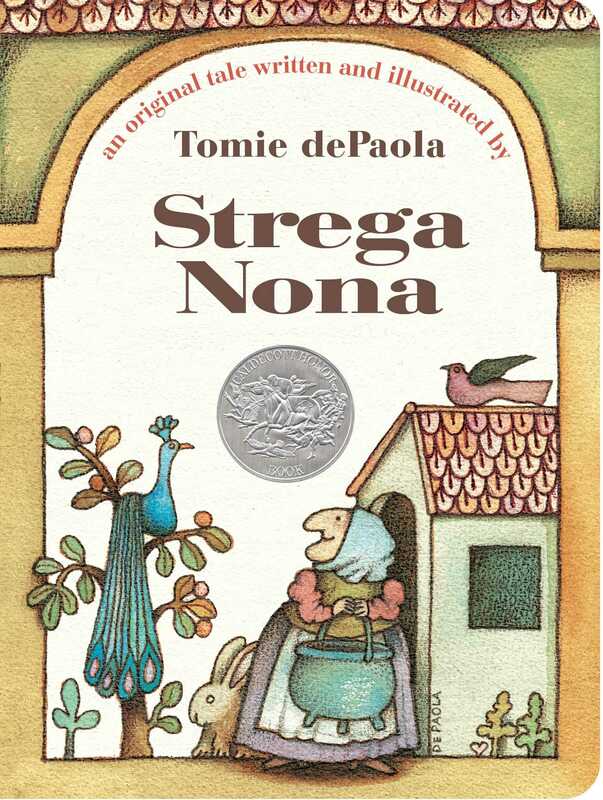 Strega Nona—“Grandma Witch”—is the source for potions, cures, magic, and comfort in her Calabrian town. Her magical ever-full pasta pot is especially intriguing to hungry Big Anthony. Big Anthony is supposed to look after her house and tend her garden, but one day, when she goes over the mountain to visit Strega Amelia, he recites the magic verse over the pasta pot, with disastrous results.